Ben Silver has been in the restaurant and hospitality industry for over 20 years and has worked at numerous fine dining restaurants and luxury resorts. His interest in magic spawned as a kid. He was always performing around the dinner table for his parents and their friends. Magic was always an interest and part of Ben’s life but his first passion was Art. Ben painted since he was a child, and it was Art that finally reconnected him back into magic. It was at one of Ben Silver’s own art shows in his early twenties that the gallery hired a magician(Sebastian) to entertain. It was that night watching the feats of impossibility and the joy of the spectators that Ben decided to take his interest in magic from hobby to another level. Coincidentally around the same time while Ben was working in a San Diego restaurant he met and was again inspired by another magician (Nick Ivory) who was hired to perform during the restaurant’s Sunday brunches. Ben saw the career opportunities that magic could offer and he continued his studies of legerdemain. 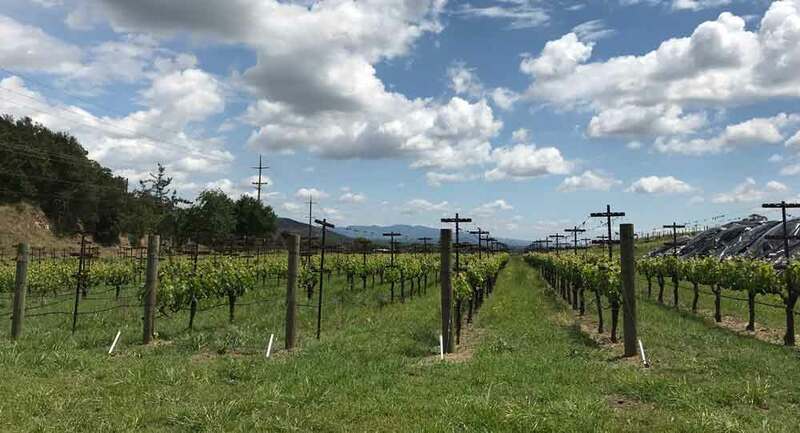 Ben Silver elevated his passion for wine when he lived in Sedona, Arizona in his late twenties and worked at the four diamond Enchantment Resort. 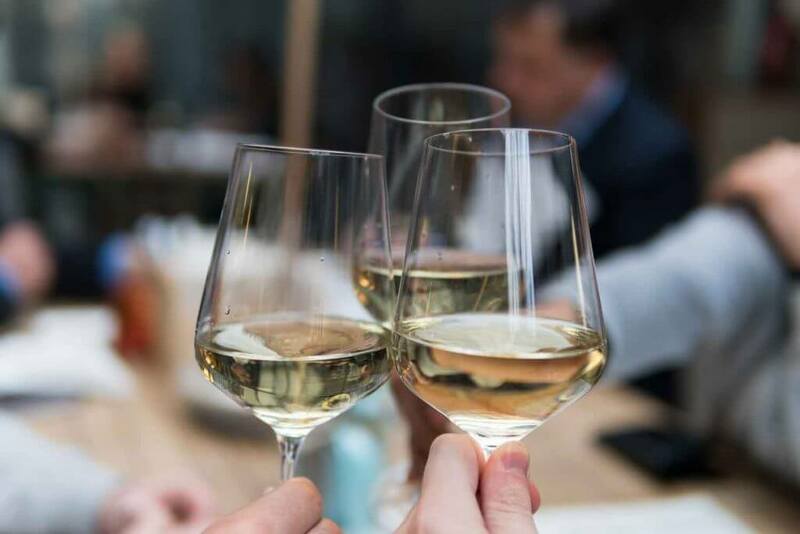 There he trained under Sommelier Michael Robb and studied for and received his Level 1 Sommelier Certification given by The Court of Master Sommeliers Guild. Ben then moved from Sedona, Arizona to Santa Barbara, California to study wine in an accredited wine region and to be closer to the Magic Castle in Hollywood, California. Ben assisted with the harvest and crush of the 2013 vintage. He helped collect and sort grapes in the vineyards of Santa Maria Valley in Northern Santa Barbara County. Being in the vineyards gave Ben a greater perspective of the different soils, aspects, and vine trellising variations which all impact the grapes. While in Santa Barbara Ben performed in his own weekly parlor style magic show, and reconnected with his San Diego based entertainment agency. 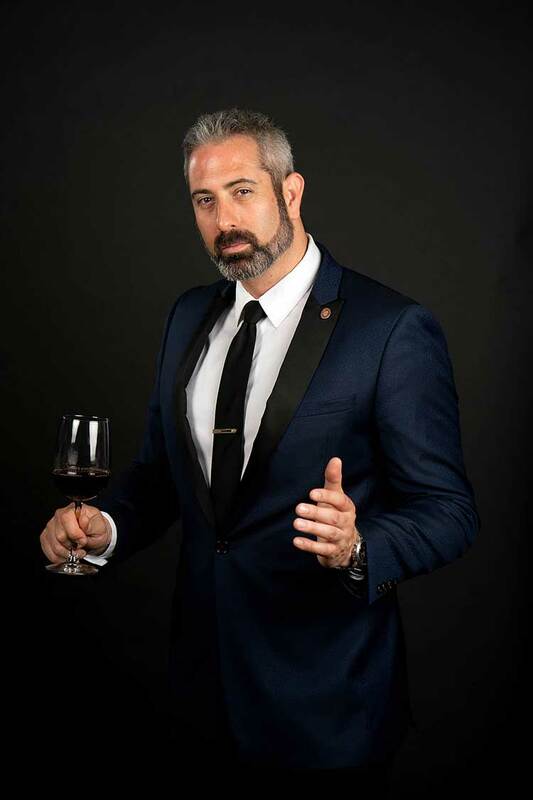 At a Santa Barbara wine tasting, Ben Silver met and performed for Master Sommelier Fred Dame in who is the President of the Court of Master Sommeliers. Fred Dame was impressed by Ben Silver’s knowledge and talents and sponsored him for the Level 2 Certified Sommelier Exam which he passed in October of 2014. As Ben’s popularity grew among the trade show and corporate event circuit generated by San Diego’s Convention Center, Ben decided to cut down on travel and move back to San Diego to be closer to the action. 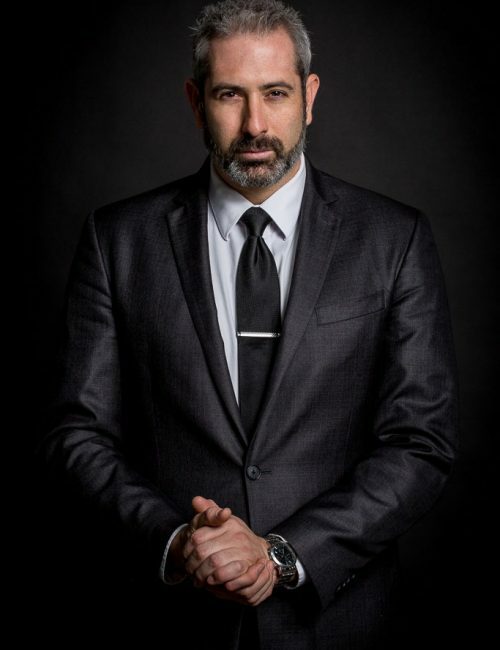 Ben Silver now resides in San Diego, California and is currently the Wine Director and Sommelier at Meze Greek Restaurant in Downtown San Diego. He continues to travel across the country performing at corporate events, trade shows, and upscale private functions such as holiday parties, dinner parties, and winery events. Today Ben Silver is one of Magics’ most sought after performers. 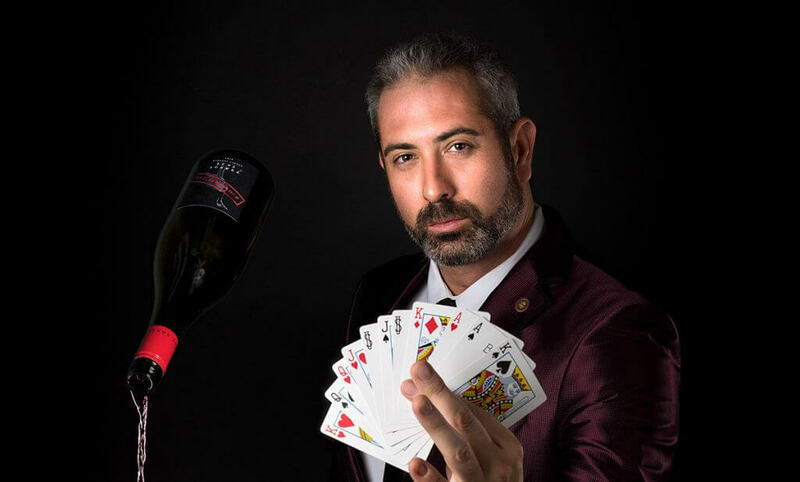 Being the world’s ONLY Magician and Certified Sommelier, he wows sophisticated audiences with his pristine close-up magic, unique wine and magic dinners, and interactive magic and wine themed stage shows. 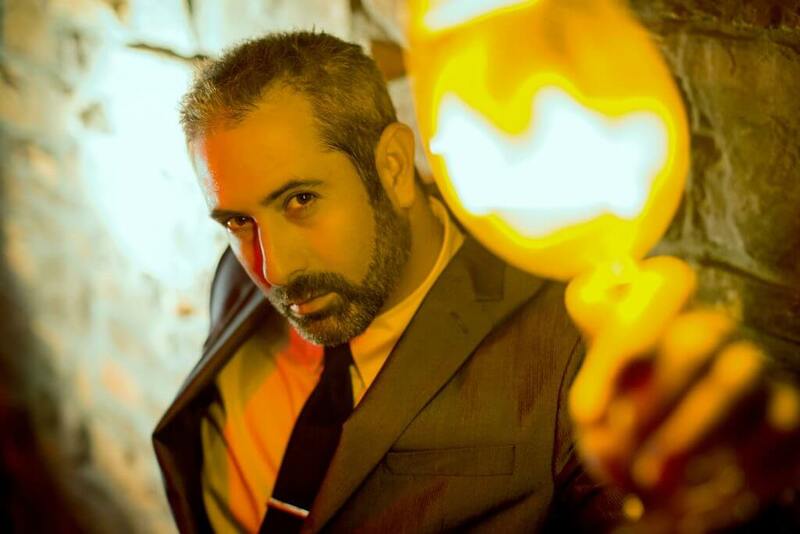 Ben Silver is truly a one of a kind entertainer and takes luxury entertainment to a whole new level. To learn more about Ben Silver, check out his Q&A interview from Bar Business Magazine… click here.